A new study has found that those with higher levels of beneficial bacteria in the gut may be at less risk of developing dementia. 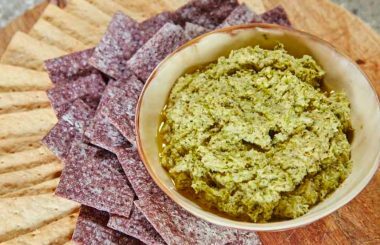 This dip is so simple to prepare and utterly delicious – it makes the kind of nibble you’d find yourself following around at any party. Good news, kefir-lovers. A new study has found a distinct link between taking probiotic supplements and a reduced need for antibiotics. 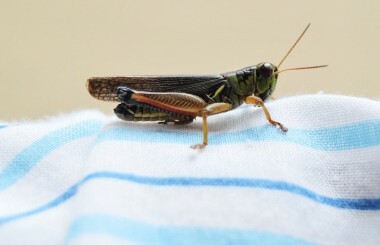 It has long been known that foods like kefir and kimchi are great for our gut health, but a new study has found that crickets can diversify our microbiome.